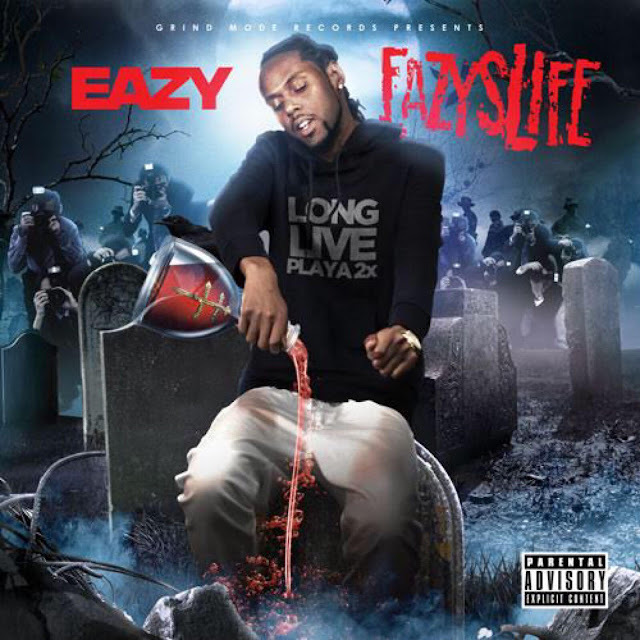 Eazy's latest mixtape titled Eazyslife is a must listen with production from DJ Swift, CashMoneyAP, AyeBone and DJ Moon. Eazy connects with Omeretta and C Bane on features. You can feel the pain, the struggle, and the hustle all through this street classic.